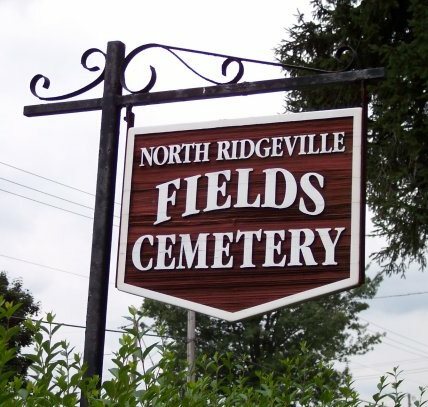 North Ridgeville municipally owns and maintains three cemeteries: Ridgeville Cemetery, Sugar Ridge Cemetery and Fields Cemetery. John Schneider, Sexton, can be reached by calling (440) 336-2259. Graves are available for purchase to residents and non-residents. Maps of these cemeteries can be viewed in the Office of the Clerk of Council at City Hall and questions related to availability of specific lots can be addressed by the Sexton. 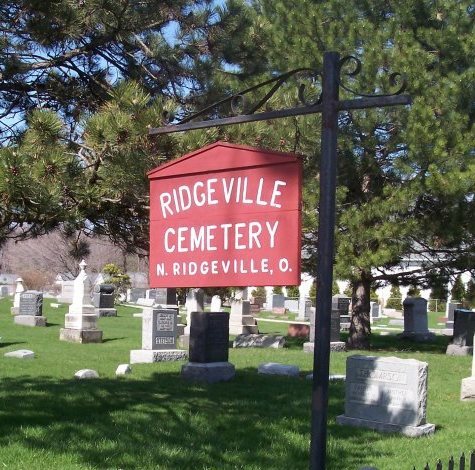 Rules and regulations can be found in North Ridgeville Codified Ordinances, Chapter 1062, cemeteries. The Sexton shall receive for each grave lot of eight feet by three and one-half feet, whether sold singly or as double lots, five hundred dollars ($500.00) per grave lot for residents and seven hundred dollars ($700.00) for nonresidents. If at any time a separate section of any cemetery is laid out for infants, the charge shall be seventy-five dollars ($75.00) for a grave two feet by two feet for residents and two hundred dollars ($200.00) for nonresidents. Additional charges shall be as determined by the Sexton, as approved by the Mayor. Disinterment will not be done on Saturdays, Sundays or holidays. 1. 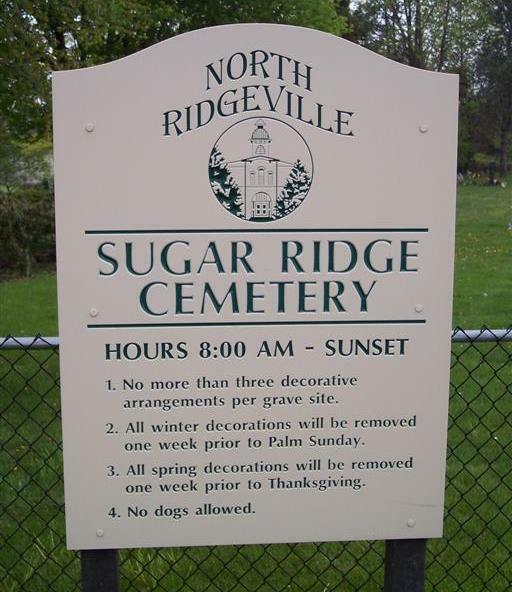 No more than three decorative arrangements per grave site. 2. All winter decorations will be removed one week prior to Palm Sunday. 3. All spring decorations will be removed one week prior to Thanksgiving.